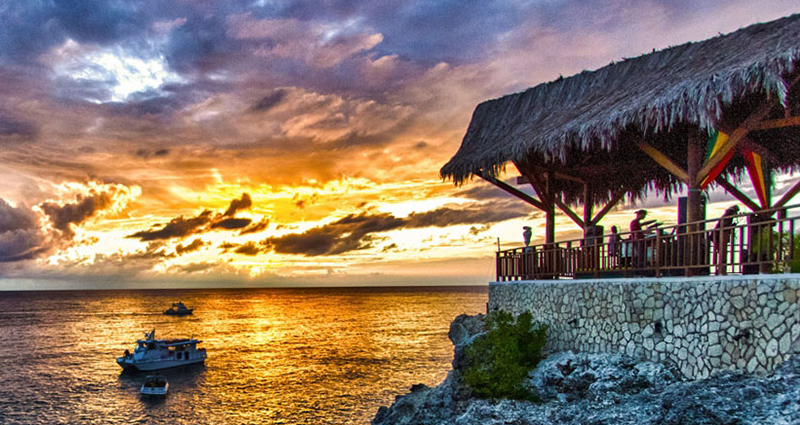 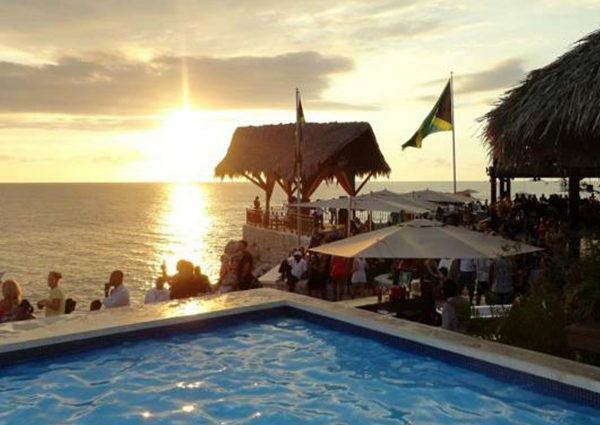 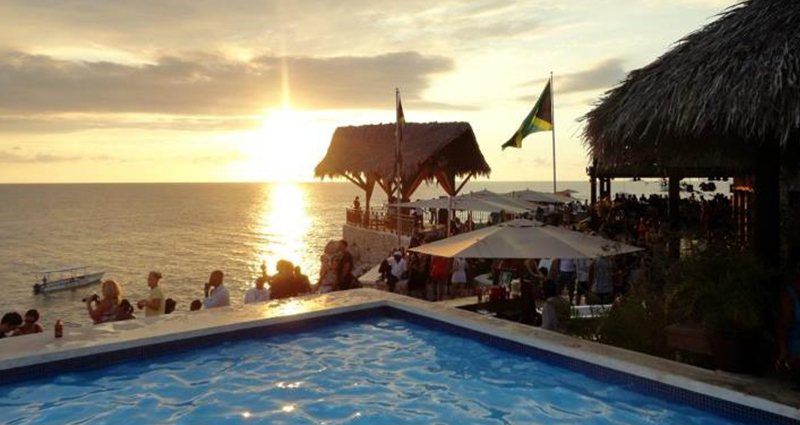 NEGRIL HIGHLIGHTS PLUS | Negril, is the home to 7-miles of white sand beach. 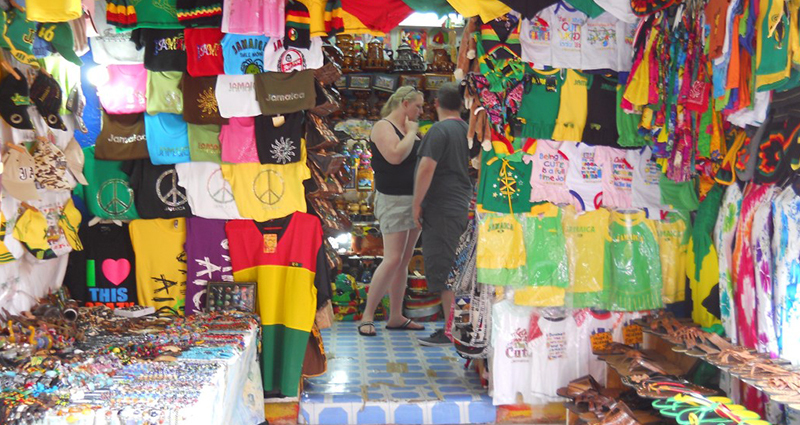 Great shopping venues, restaurants with Jamaican cuisine to the spectacular sunset. 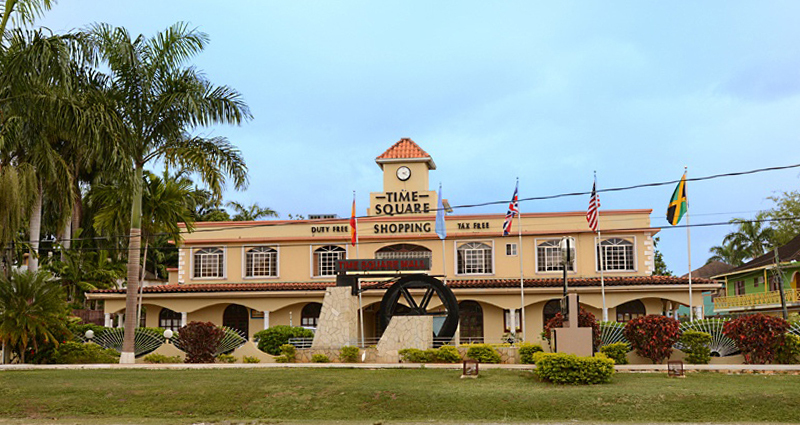 A town known for its laid-back lifestyle and very friendly locals – you could get used to this and not want to leave. 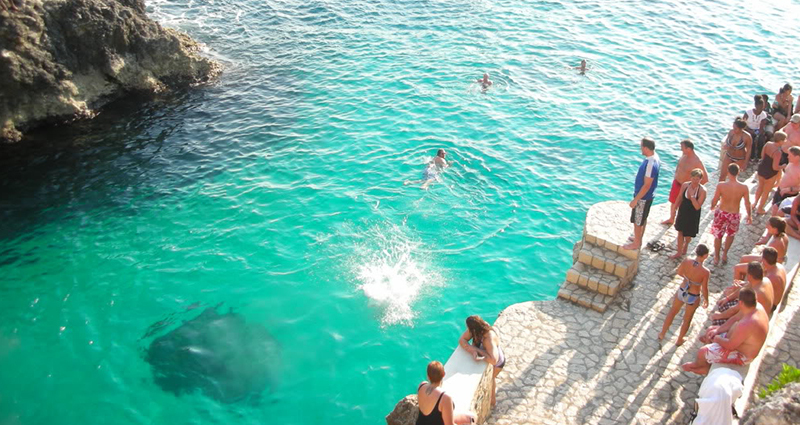 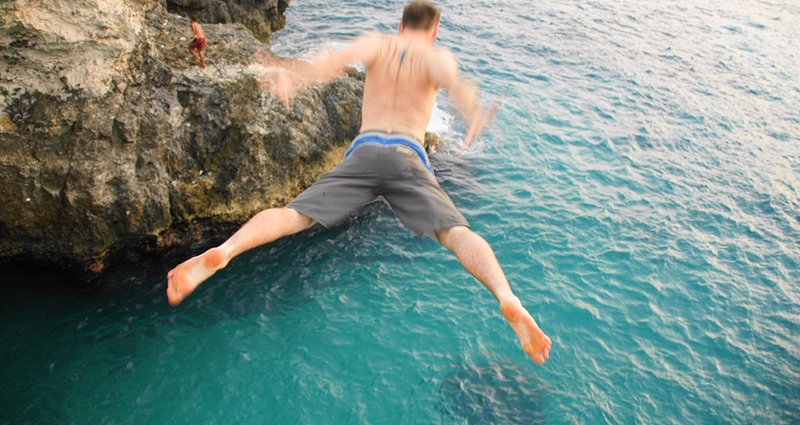 Visit the cultural west end and view local divers jump from 35-feet diving platforms into the ocean and if you’re daring enough, you can cliff jump too.